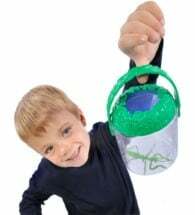 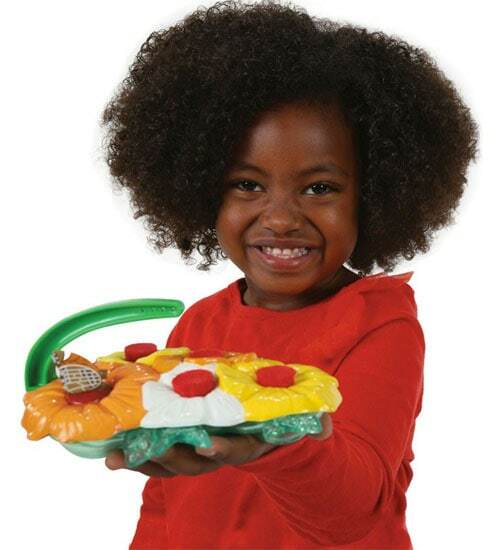 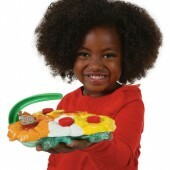 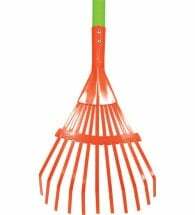 Yes, this looks like a toy for precocious kids, but the Insect Lore Butterfly Feeder Deluxe functions like an actual research tool! 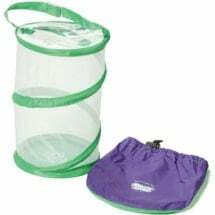 The intentional design is entomologist approved and thoroughly tested. 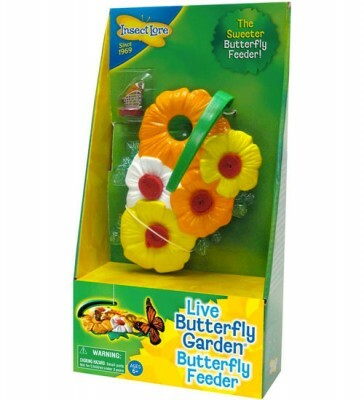 Watch the parade of butterflies appear for a nectar treat! 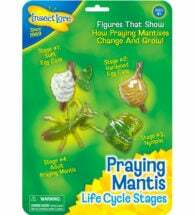 Recommended for children ages 4 and up with adult supervision. Designed to sit on a flat surface or or hang in a tree or in the garden.